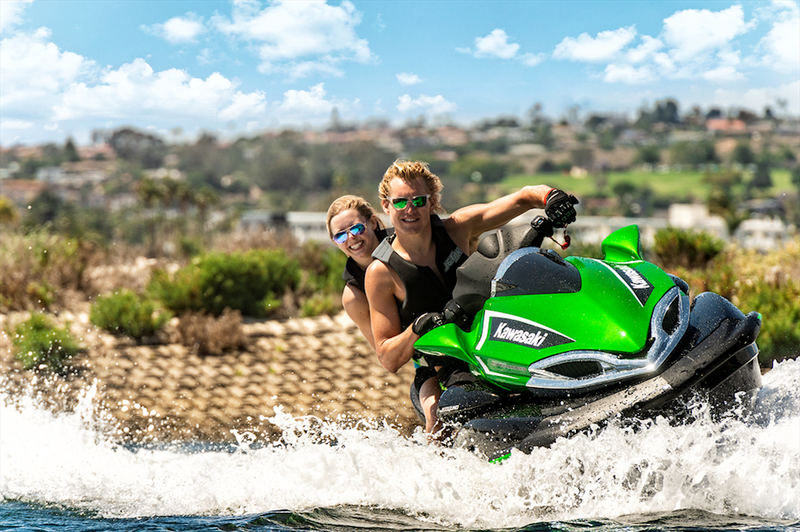 Kawasaki will discontinue the classic stand-up jet ski in 2012. 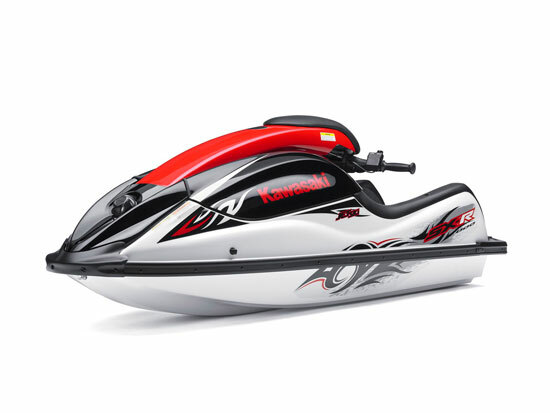 In breaking news from the Kawasaki dealer meeting this morning, the company announced that the 2011 model year will be the last for its single-passenger, stand-up Jet Ski 800 SX-R. Kawasaki will note the last year of production with a special edition “Commemorating 37 Years of Jet Ski.” Finished in Jet White and Ebony with a bright red handle pole and graphics, the 2011 800 SX-R will also feature a commemorative “37 Years” logo on the handle pole. The 800 SX-R is mechanically the same as the 2010 model. No price was announced. 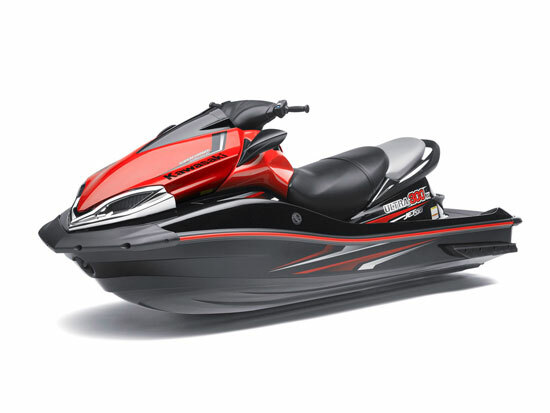 This 2011 special commemorative edition 800SX-R model will be the last stand-up Jet Ski from Kawasaki. 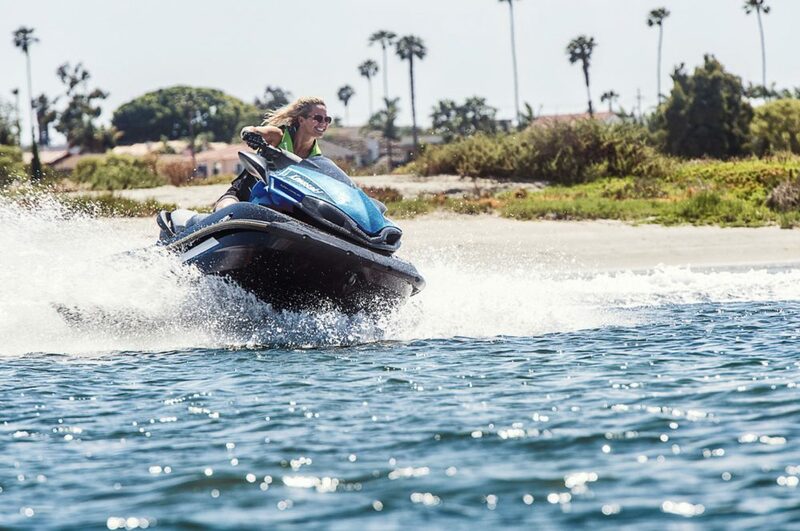 Tightening federal emissions regulations led to the demise of the stand-up Jet Ski, as its carbureted two-stroke engine produces 90 percent more exhaust emissions than a late-model four-stroke engine. 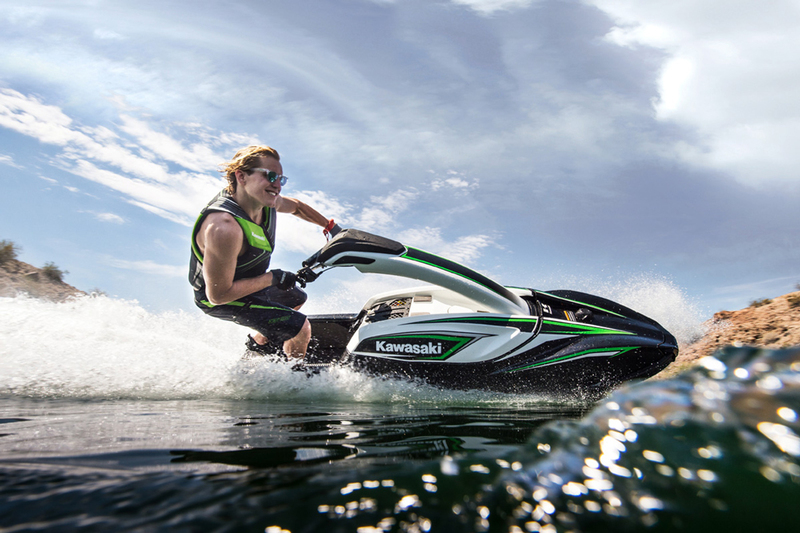 In past seasons Kawasaki and Yamaha were allowed to average the emissions of these engines with those of their models powered by four-stroke engines, which account for 95 percent of PWC sales. A new emissions law put a hard cap on two-stroke emissions, which can not be met by the engines used in the 800 SX-R and the SuperJet. 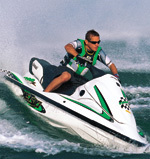 Old-style two-stroke outboards left the market in 2010, but the stand-up PWC got a two-year dispensation from the EPA that ends on Jan. 1, 2012. 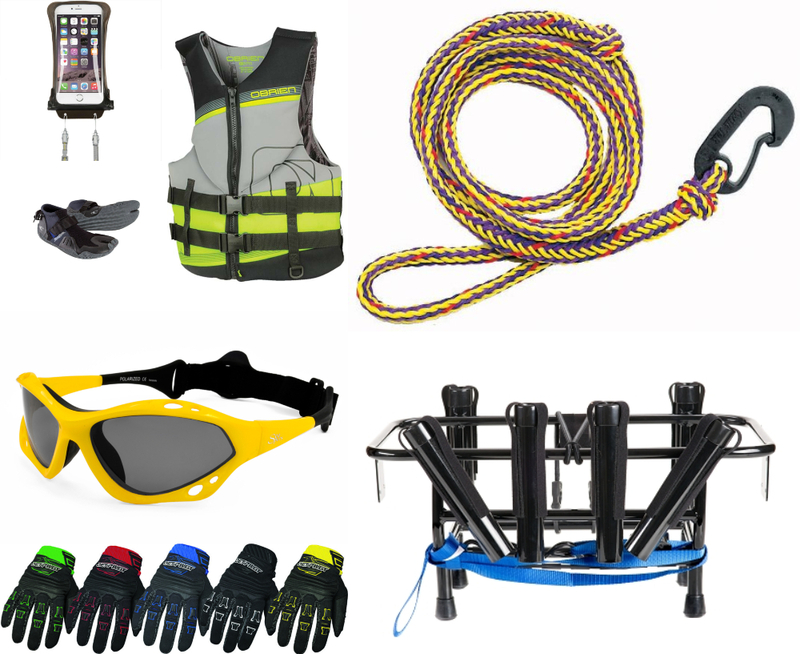 In most markets, dealers will be able to sell stand-up models after January 1 if they were delivered before that date. A commemorative logo is placed on the handle pole. 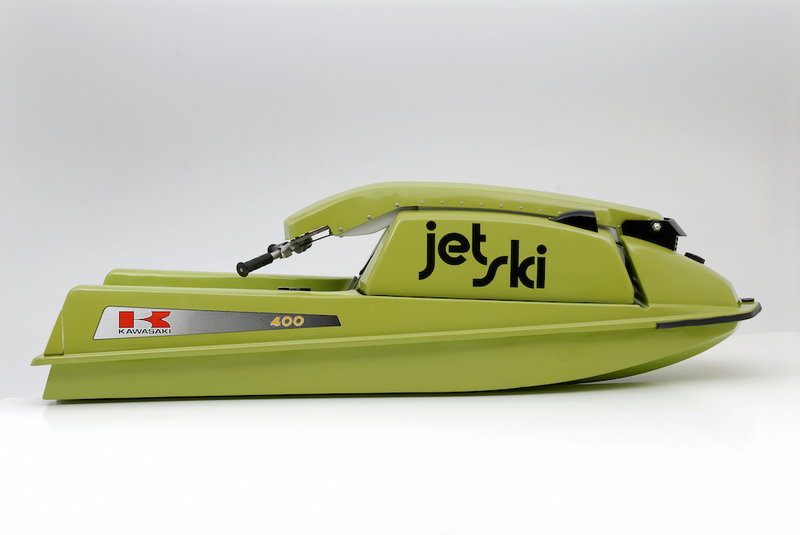 Kawasaki built a few prototypes of the stand-up watercraft, which was designed with the input of inventor Clayton Jacobson II, in 1972 and 1973, and considers 1974 to be its first year of real production. Kawasaki worked tirelessly to promote its new product through racing, waterfront stunt teams, and appearances on television and in movies. It’s not unfair to say that it was the promotional effort of Kawasaki that really got the sport off the ground.